I mentioned earlier this year that my brother had given me Nigel Slater’s Tender as a birthday present. I always get books—either novels or cookbooks—on my birthday, and my usual procedure is to immediately curl up with them in a corner of the couch (usually with a brother or sister hanging over my shoulder) and read them straight through at breakneck pace. If I’ve only gotten two books, I can typically get through both in the course of my birthday afternoon. With Tender, however, this obviously was not going to happen. I really do think that it is the heaviest book that I’ve ever received. Six hundred pages of bliss! Besides, it deserved a more thoughtful, more dedicated approach. So I skimmed it a little bit, and then put it aside until I could read it properly. Well, my birthday was at the end of May, and the move this summer put off the reading for longer than I had expected. Once established in my new English home though, I moved it from the bookshelf to my nightstand and determined to start reading through it. I also finally found a copy of Tender II (which is called Ripe in the States) at my local library, so I checked it out and decided to read the two volumes together. I really was quite proud of the way I did it. You see, when it comes to reading, I’m apt to be undisciplined (as in, getting completely caught up in the book and not being able to put it down until I’ve finished it to the neglect of every other duty); but I approached Tender in a methodical, organized way, reading just two or three chapters every day, with a notebook at hand to jot down the recipes and advice that particularly interested me. I even made up a list of the varieties of vegetables and fruits that I would like to grow, if I ever have a garden someday, as I went along. I may not be able to school myself into reading novels in such a structured way —patient might be the truer description—any time soon, but I think I will always read cookbooks this way from now on. I can’t recall a reading that gave me more pleasure than my perusal of Slater’s Tender opus. And it wasn’t only due to his magnificent writing, because I gave Jamie’s Great Britain the same treatment after I’d finished with Tender II and received the same sense of gratification. Well, I have always been afraid that I would become someone who can’t read a cookbook without a pen in her hand and a notebook beside her, and that time has apparently come. So, what were some of those (hundreds) of notes I took? Well, the first one was that golden beets would have to be part of my ideal garden. There are few things more adorable or delicious than a pan of roasted baby golden beets, glistening and sticky with caramelization. 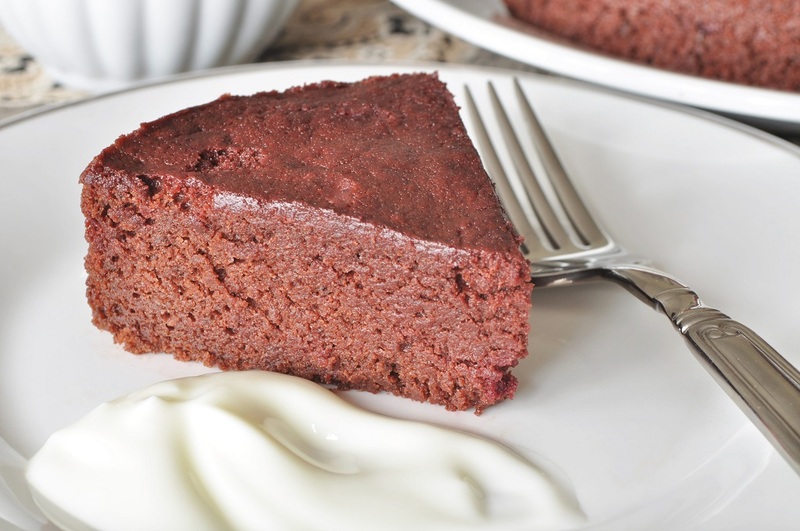 I also noted that I would have to try making his chocolate-beet cake. I love pickled beets and roasted ones, but admit that the idea of them in dessert has always seemed a bit odd to me. 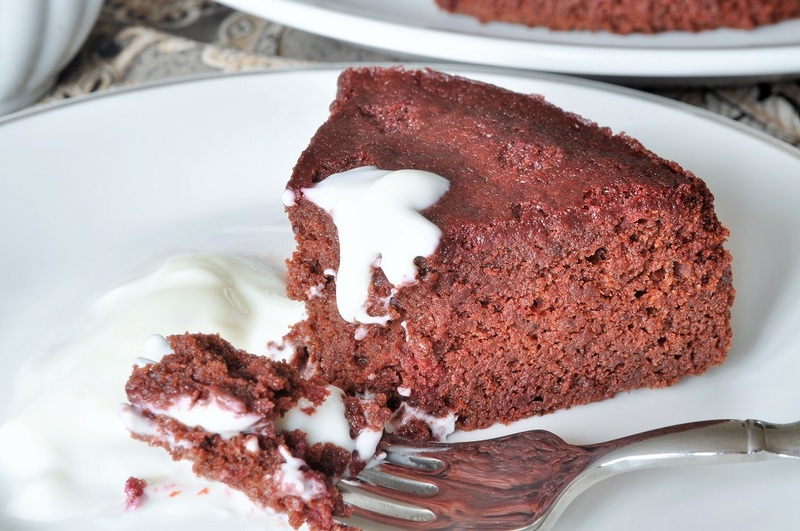 Oh, and by the way, I am now firmly convinced that you could make a red velvet cake using beet puree instead of food colouring. 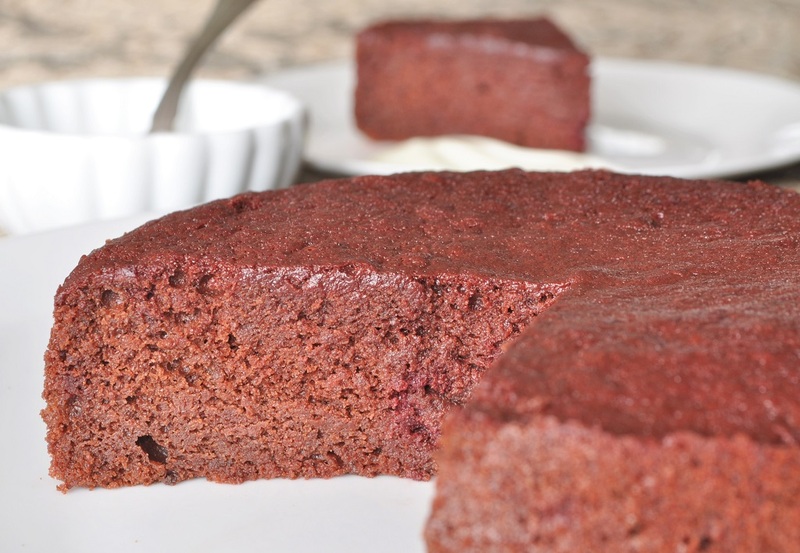 I am submitting this cake to Simple and In Season hosted by Ren Behan, as October seems the most fitting month for beets. 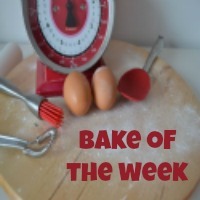 I am also linking up with #CookBlogShare over at Super Golden Bakes, and Casa Costello’s Bake of the Week. Preheat the oven to 175°C/350°F. Grease an 8-inch round springform pan (I don’t have one, so I used three 6-inch round cake pans instead—but a large pan would mean bigger slices, so if you can, go for Nigel’s pan size) and line the bottom with a circle of parchment paper. Bring a deep pan of water to a boil on the stovetop. Drop in the beets, unpeeled, and simmer until tender when pierced with a knife, anywhere from 30 to 45 minutes, depending on the size of the beets. Drain them and then cover with fresh, cold water; leave to cool. Once the beets are cool, slip off their skins (they will rub off easily, revealing the rich garnet-hued flesh beneath) and trim off the stem and root ends. 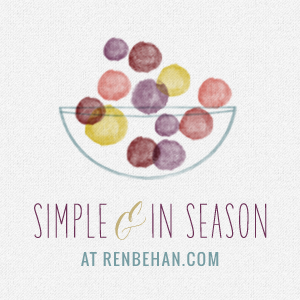 Puree in a food processor or blender until almost smooth—a little bit of texture is all right. Bring a pot of water to a simmer and suspend a heatproof bowl over the steam. Place the chocolate in the bowl and let it melt, without stirring. Once the chocolate is almost fully melted, pour in the hot espresso and whisk together quickly. Then sprinkle in the cubes of butter and push them down under the chocolate as much as possible to let them start melting. In a small bowl, sift together the flour, baking powder, and cocoa. Set aside. 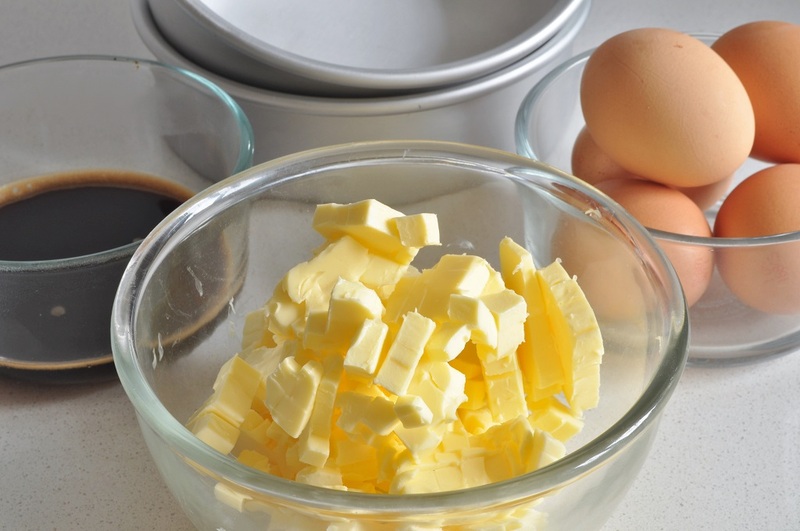 Separate the eggs, placing the whites in the bowl of a stand mixer fitted with the whisk attachment, and putting the yolks aside into a small cup. Beat the yolks briefly with a fork and set aside. 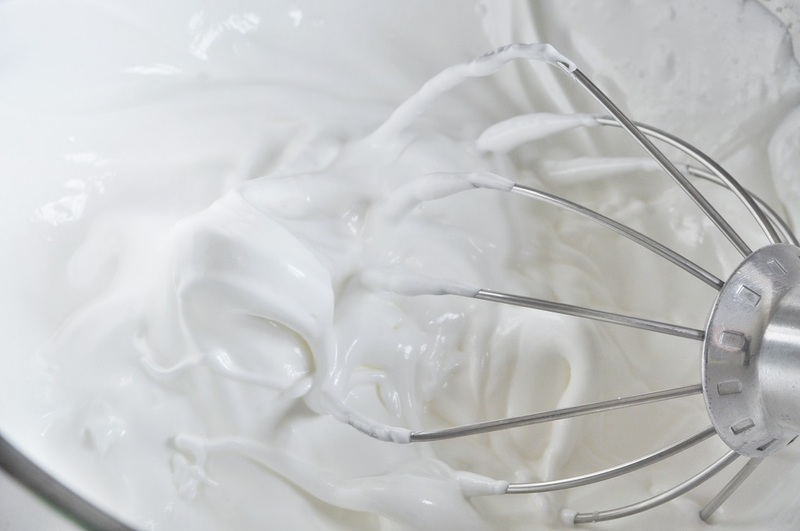 Whip the egg whites on high speed until they are foamy and risen in volume. Now, with the machine still running, gradually beat in the sugar. 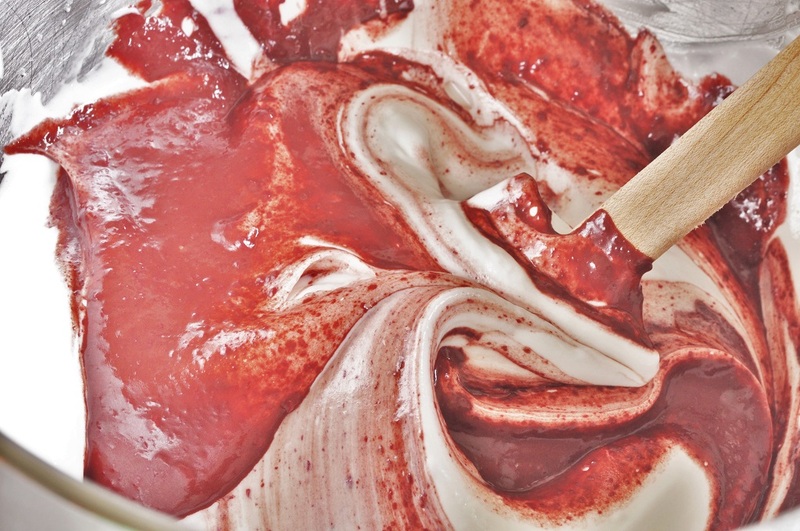 Continue whipping until the meringue is glossy and holds gentle peaks. 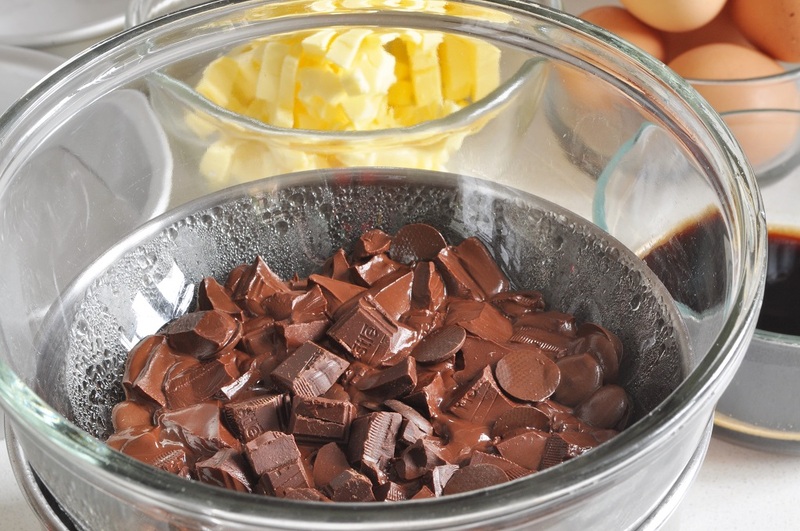 Remove the bowl of chocolate from the steam and whisk to stir in the melted butter. Let cool for a bit, and then stir in the egg yolks (you don’t want the mixture so hot that it scrambles them). 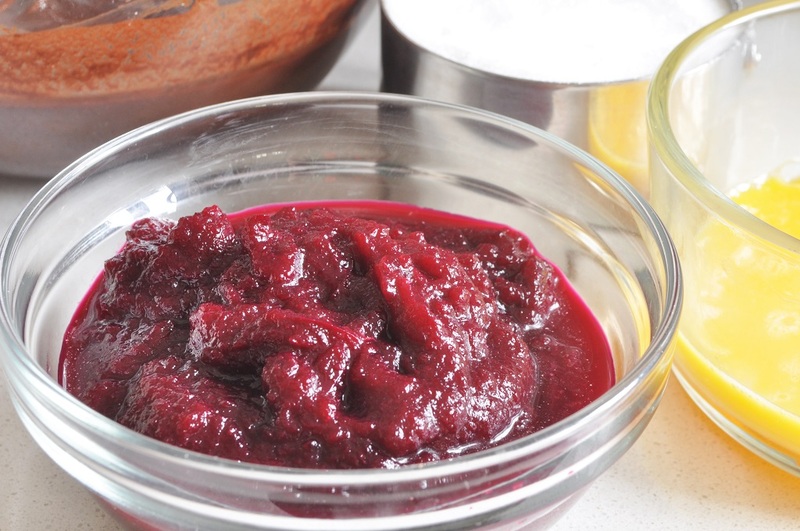 Fold in the beet puree—and pause a moment to admire the beautiful colour. 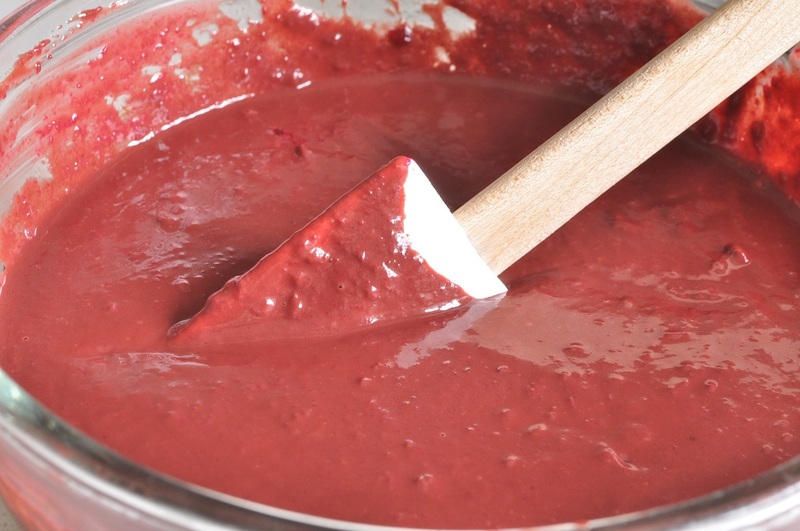 Fold the beet-chocolate mixture into the meringue, just until no streaks remain. Lastly, fold in the sifted dry ingredients. Pour the batter into the prepared pan (or pans, depending upon what you have available) and place in the oven. Turn down the heat to 160°C/325°F immediately. Bake until the cake is set around the edges but still wobbly in the centre (sort of like a cheesecake), about 40 minutes for the proper 8-inch cake. My six-inch rounds only took 25 minutes, so set your timer according to the size of your pan. 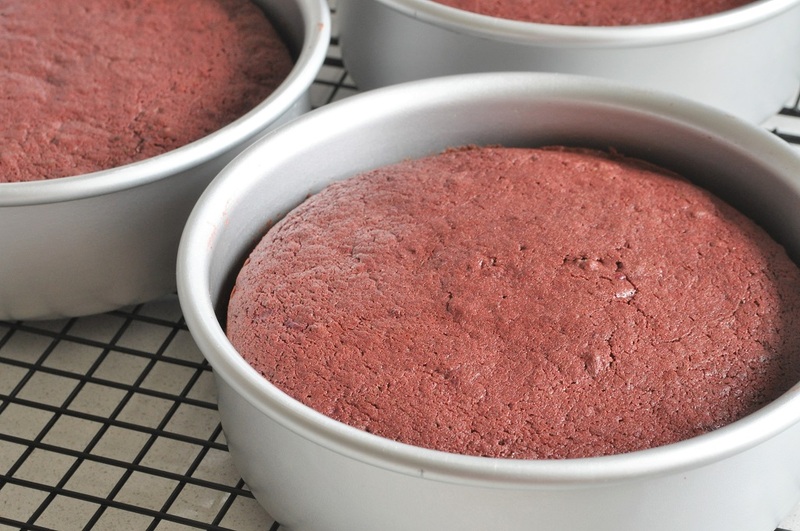 Remove the cake to a wire rack to cool, loosening it from the rim of the pan after half an hour or so. Once completely cool, turn out of the pan, cut into generous, squidgy wedges, and serve. Slater recommends crème fraiche and poppy seeds as an accompaniment; I just used a trickle of plain yoghurt. But a ganache glaze, if you have a few extra minutes, would not be at all bad either. What an incredibly mousey cake! Very dense and very sumptuous! Yes, it took me quite by surprise (in the best possible way, of course). I couldn’t keep thoughts of carrot cake out of my head (you know, vegetable cakes) while I was baking this, but it doesn’t have a texture like that at all! So do I! I only have copies of Tender and The Kitchen Diaries right now. I really must get Tender II, and I’m so curious to read Eating for England. 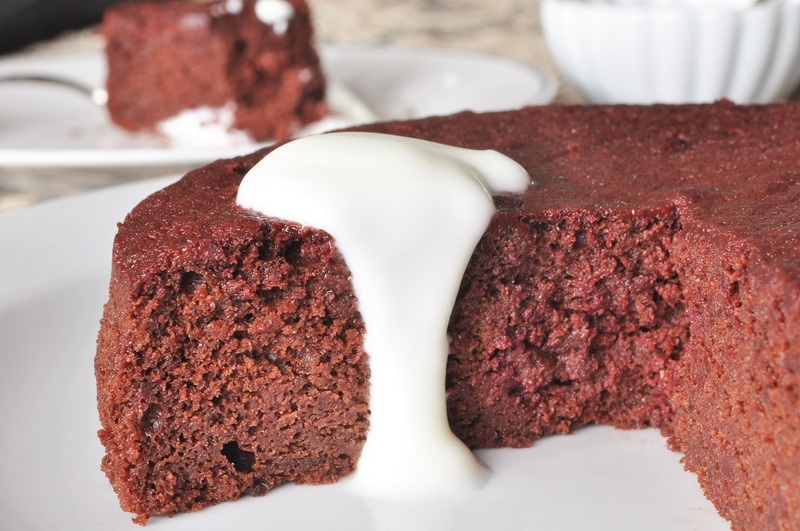 I think the red velvet cake would be fun to make around Valentine’s Day–I’ll put it on my calendar and bookmark it for #BakeoftheWeek! I have to credit my love of baking–and my organization–to the fact that I became my mother very early on in life! I like the idea of putting sticky notes on pages in cookbooks. 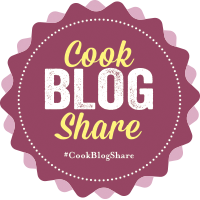 That way it’s easy to find the recipes that interested you again!